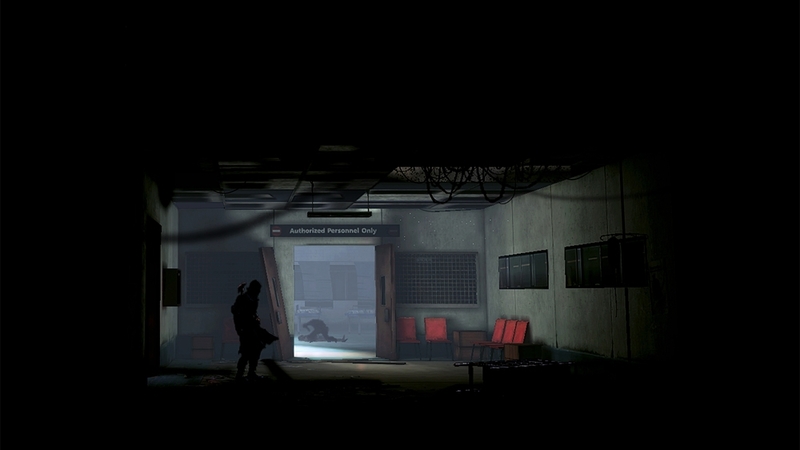 Deadlight is an 2D game with 3D visuals and contains familiar elements if you've ever played Shadow Complex or Limbo - which were both Summer of Arcade releases as well. 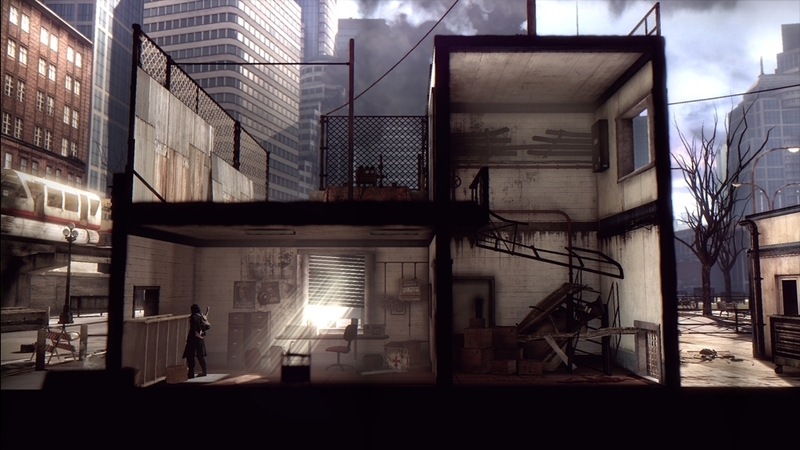 Action plays out on a 2D level, but features 3D visuals and enemies that can move from the background and onto the 2D plane to attack you. While being a pretty short game – 1 hour and 57 minutes was my final time, it does have great moments of action even though the story is a bit underwhelming. For $15, you can certainly find a game with more content, but I would still recommended checking out the game now or down the line when it reduces in price. The story in Deadlight unfolds via motion comic cut scenes, and features Randall Wayne's experience as he searches for his family during this 1980's Zombie Apocalypse. 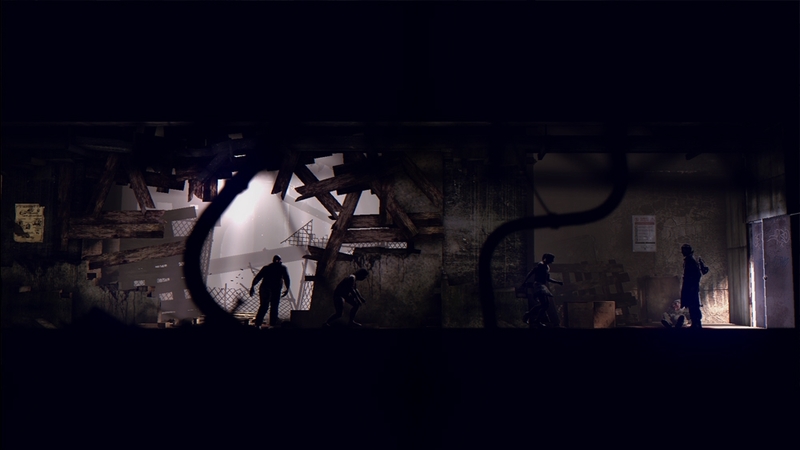 The infected in this time are referred to as Shadows, as they tend to lurk in the dark and blindly follow the sounds of people in hopes of feeding their everlasting hunger. Randall can take out a few of them with Most encounters with the Shadows involve fleeing to safer ground or setting up environmental hazards to help reduce the number of Shadows after you. While you do get access to weapons at specific points in the game, ammo is pretty limited and weapons are actually used to break out of reach locks in certain areas later in the game. Controls are done fairly well, and are used to help Randall jump, climb, sprint, and crouch around Seattle. Randall will die immediately upon entering deep water, so you'll have to carefully plan jumps, but sometimes he'll take a few steps upon landing which can cause several unwanted deaths. 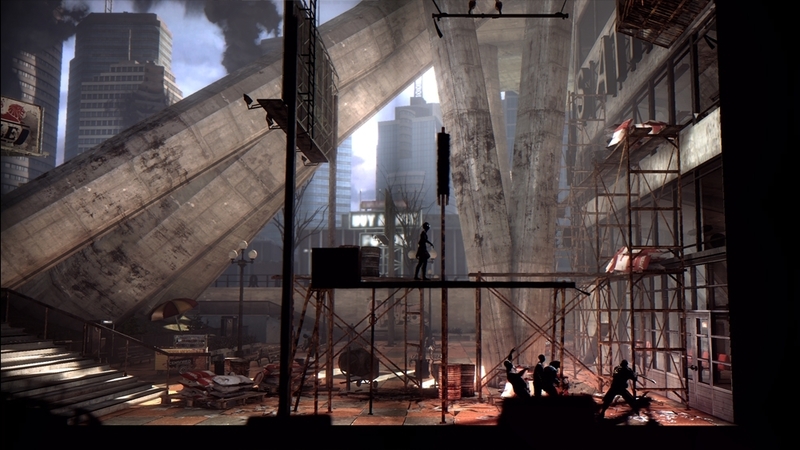 Trial and Error is a main factor to traversing the later areas, since hints are main for the first act. Any actions Randall takes will decrease his stamina, so you'll have to rest when performing more strenuous tasks like shimmying across areas and using your axe to attack Shadows. My first initial playthrough took less than 2 hours, and I was able to collect about 70% of the items throughout the game. Most of these collectibles involves missing pages in Randall's journal, but others that you can find include some mini-games, and I.Ds of bodies you'll come across. 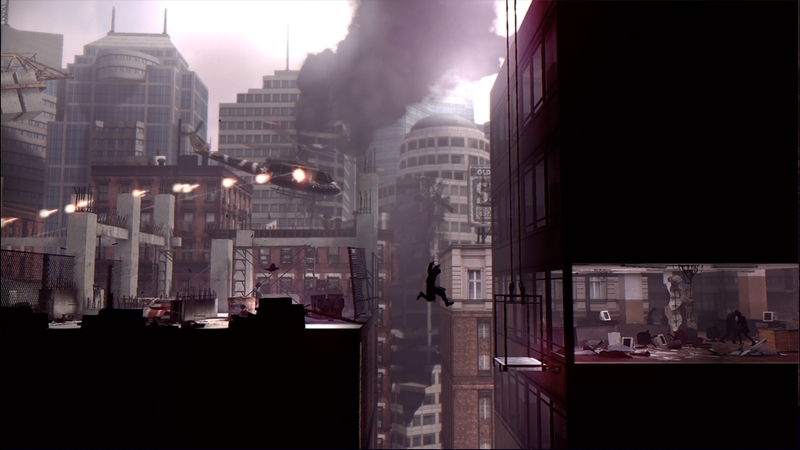 The game's visuals are very well done and are powered by the Unreal Engine, just as Shadow Complex was. The voice overs are pretty nice as well, with Randall's deep voice narrating most of the game's story and everything comes together in terms of the audio experience with the nice ambient soundtracks. 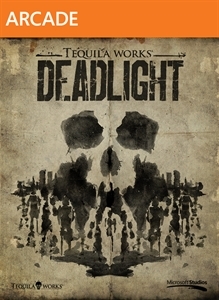 Presentation wise, Deadlight is top notch, but I was hoping for more in terms of content and gameplay. 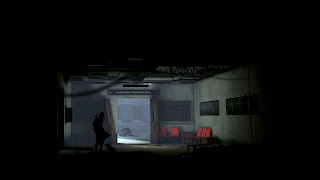 Expectations from Arcade games has risen over these past few years, and while Deadlight does provide a fun experience, there's not enough in comparisons to similar games of this nature. Games are more about the experience then the playtime, but less than 2 hours is still a bummer. With that being said though, I really enjoyed the game, but wanted more especially for $15. "The world has ended. There is no hope. No new beginning. Only the survivors. DEADLIGHT follows the journey of Randall Wayne, a man searching for his family across Seattle during the aftermath of a 1980s event that has decimated life on earth. This visually stunning Cinematic Survival Platformer will challenge you to run, jump, climb, and struggle for your life as you look for answers and the ones you love."